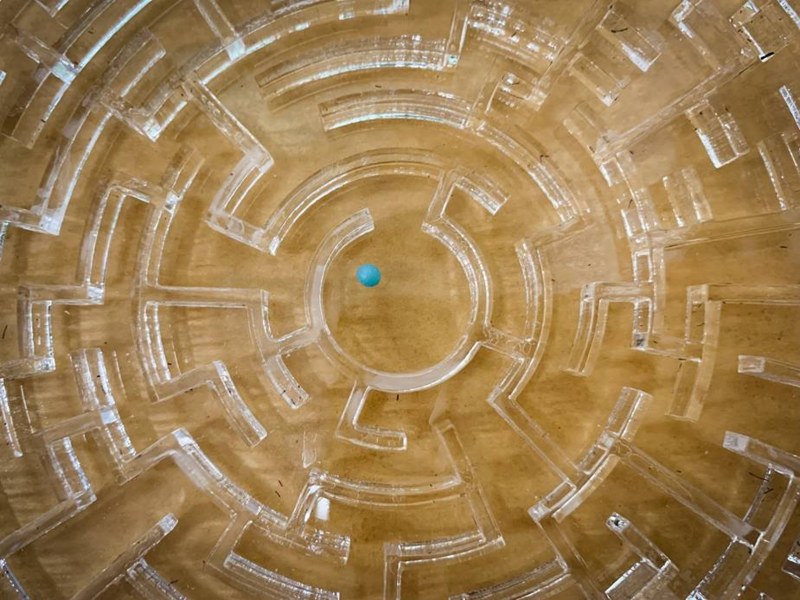 This interactive installation features a series of mazes. Designed and built in the Makerspace@NDC, the Maze Wall at the Level 1 lobby of NDC turns an empty space into a place for fun tactile experience. This installation will be refreshed quarterly.